Following an exercise program during and after menopause can both reduce menopausal symptoms and preserve heart, muscle, bone and brain health, according to a panel of experts in Spain. Members of the Spanish Menopause Society, Spanish Cardiology Society and Spanish Federation of Sports Medicine came together to draft recommendations on physical activity for older women and reviewed the quality of evidence for the various possible health benefits of exercise. “There is much literature suggesting the favorable impact of physical activity in several organs and systems, like for example, the cardiovascular system, bone health, and even cognition,” said Dr. Antonio Cano Sanchez of the University of Valencia, coauthor of the new consensus statement published in Maturitas. They concluded that impact and resistance training can improve bone health, an important issue in postmenopause, but walking likely does not improve bone health, though many older women prefer it to other activities. Resistance exercise helps maintain muscle mass and function, improves flexibility and balance, and can correct disability, they write. Losing muscle mass is common during and after menopause. Specific types of activity like Pilates may improve balance and reduce the risk of falls, and exercise in general helps maintain normal arterial pressure or lower it when it’s high, as well as improving cardiovascular health. Higher amounts of exercise have been tied to lower risk of dementia, anxiety and depression, to improved sleep quality, and to less pain for women with fibromyalgia or breast cancer. High-intensity interval training, Pilates and resistance training appear to be the best physical activities for postmenopausal women, the authors conclude. The benefits of exercise are most evident when people exercise consistently over a long period of time, they note. Women may consider menopause an appropriate time to implement healthy lifestyle, which should include being active, he said. Integrating physical activity into everyday life with walking or climbing stairs is a good start, he said. 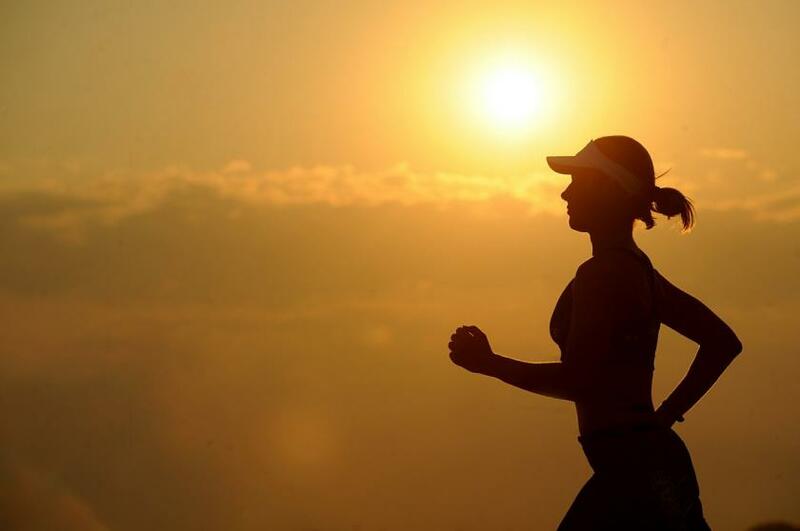 One study in Britain found that women doing any physical activity between three and six times a week obtained optimal benefits for coronary heart disease, cerebrovascular disease or blood clots, he said. “Protection against the loss of bone mass might require more strenuous exercise but, even in this case, some light daily physical activity may provide protection against the risk for falling, which will make as much difference as the bone density against the event of a fragility fracture,” Cano said. Most postmenopausal women and elderly people in Germany and the U.S. fall far short of exercise recommendations, he told Reuters Health by email. “Thus, the critical issue is much more, whether a single multi-purpose (weekly) exercise program conducted with reasonable exercise frequency (2-3 sessions) and duration (45-60 min) is effective in reducing the most important postmenopausal risk factors and complaints,” he said. Mixing endurance, general coordination and resistance exercise is the best choice for postmenopausal women, Kemmler said, including a balancing aspect for older or less functional women. “We strongly suggest group exercise classes supervised and led by a certified instructor,” he said. SOURCE: http://bit.ly/1quPTEs Maturitas, online April 26, 2016.